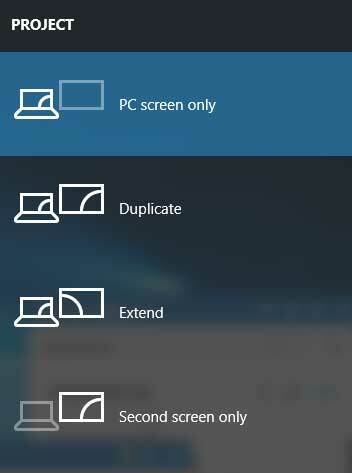 The computer does not detect second monitor issue in Windows 10 is not uncommon for many users who upgrade to Windows 10 from Windows 8.1, Windows 8, Windows 7 or the predecessors. A second monitor or the duplicated displays raise the work efficiency and enhance the gaming experience. If you happen to meet the Windows 10 not detecting second monitor hassle, below are some useful tips for you to get the second display connection back on your Windows 10 PC. 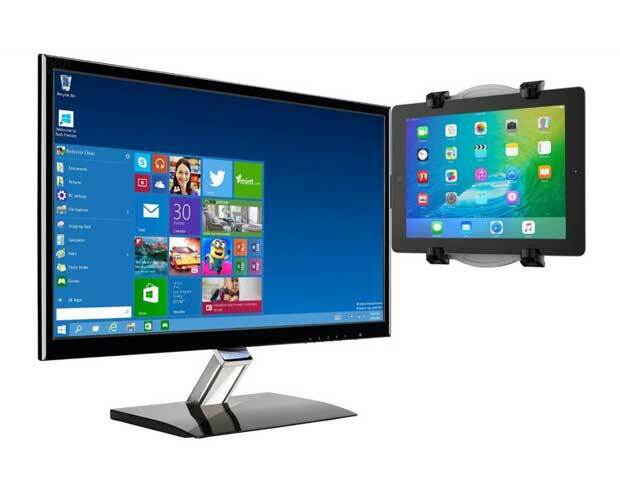 The first solution you can try to figure out the second monitor cannot be detected by Windows 10 computer bug is just as simple as modifying the display setting since users who’ve met the second monitor won’t connect to Windows 10 hitch solved that hassle by adjusting the display settings to duplicated screen or the second screen. To do so, just press the Windows shortcut keys Win + P and then you can choose the display mode. To a great extent, Windows 10 cannot detect the second monitor malfunction can be resulted by the incompatible display driver. The monitor drivers could be incompatible after the Windows OS update, say Windows 10 update, which causes the system errors like PC freezing/hanging randomly, the second monitor not recognized, AMD issues, BSoD (Blue screen of death) etc. You can try revert display drivers to repair the second monitor connection bug on Windows 10. Below is how. 1. Press Win + X to open Device Manager. 2. Expand the Display adapter category and then locate your display devices. 3. Right-click on it and then choose Properties. 4. 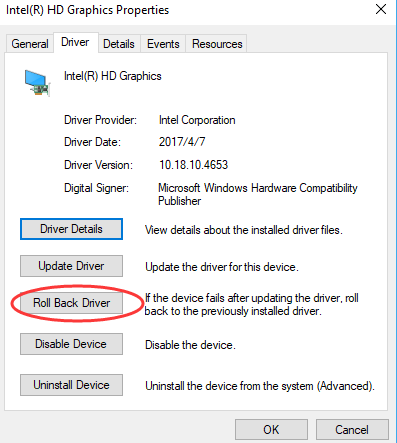 Click Roll Back Driver under Driver tab. 5. Follow the on-screen instructions to complete the roll back. 6. Reboot your Windows 10 laptop or desktop PC to see if it can detect your second monitor. If revert display drivers come to no avail, you may need to update them as method 3 guides. The outdated, broken or corrupt Windows 10 display drivers could also lead to drivers and system’s incompatibility issues like File Explorer not working properly, Windows 10 Store error etc. 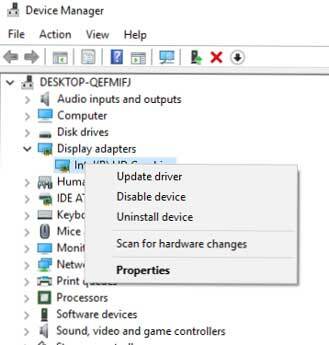 To update the proper monitor drivers and connect the second monitor to Windows computer, you can use a trustworthy driver issue troubleshooter like Driver Talent. 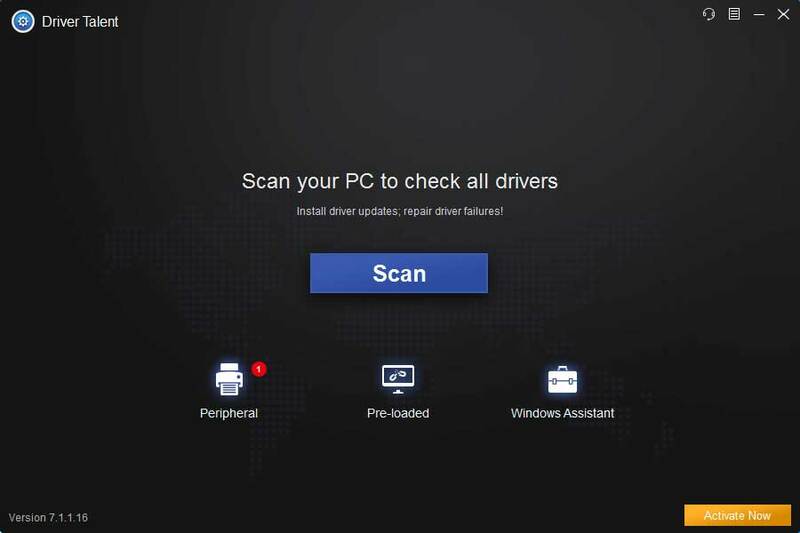 Trusted by over 3,000,000 people, over 200 countries and areas, Driver Talent always finds and installs the official and WHQL Windows devices drivers and fix driver related computer issues accordingly. Driver Talent is available via the Download button below. And then follow the 3 easy steps to update display drivers for Windows 10. 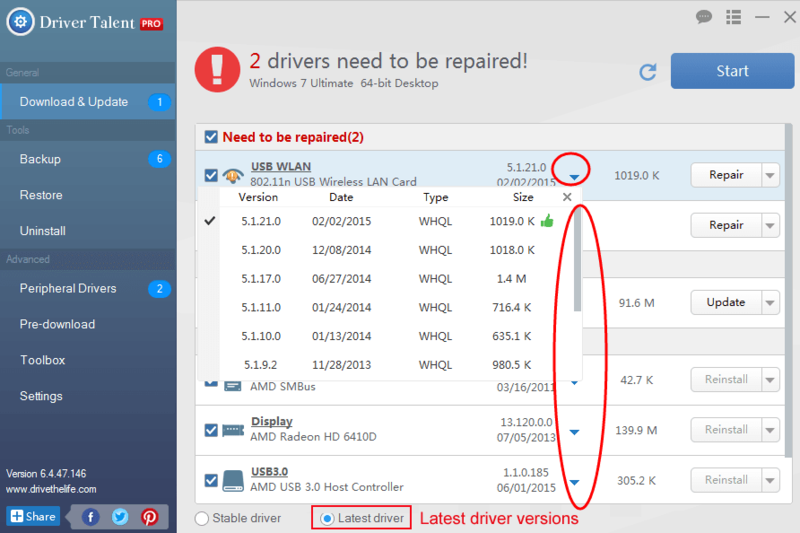 Click Scan to let Driver Talent detect if your Windows 10 display drivers are outdated, missing or broken. Click Repair to download and install the best-matched display driver updates or click Update to get the most updated driver versions. Make a computer reboot to let the updated display drivers take effect and then you should be able to connect the second display to your Windows 10 computer with no more connecting malfunctions. Above are all troubleshooters we find to fix Windows 10 not detecting second display error. If you know more solutions to resolve the Windows 10 won’t recognize the second monitor problem, do share with us in the comment section below, or go to the OStoto official forum via the left menu on the page.